Dearest CultureHe(ART)s – we know it has been a long time since we last posted, so we decided to come back with a BANG! SURPRISE! 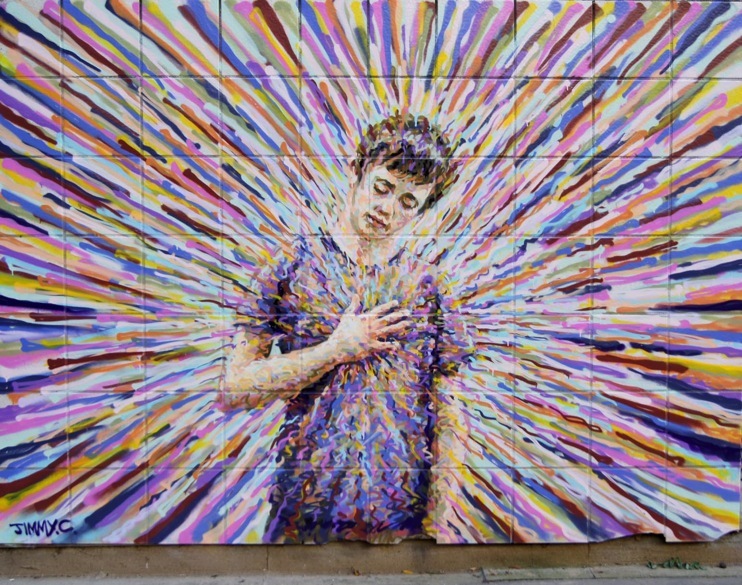 We got to interview the UTTERLY TALENTED Street Artist Jimmy C! Check it out! You were born in England but grew up in Australia and studied down under, yet we see so much of your work in London… do you have just as much work up in Australia? 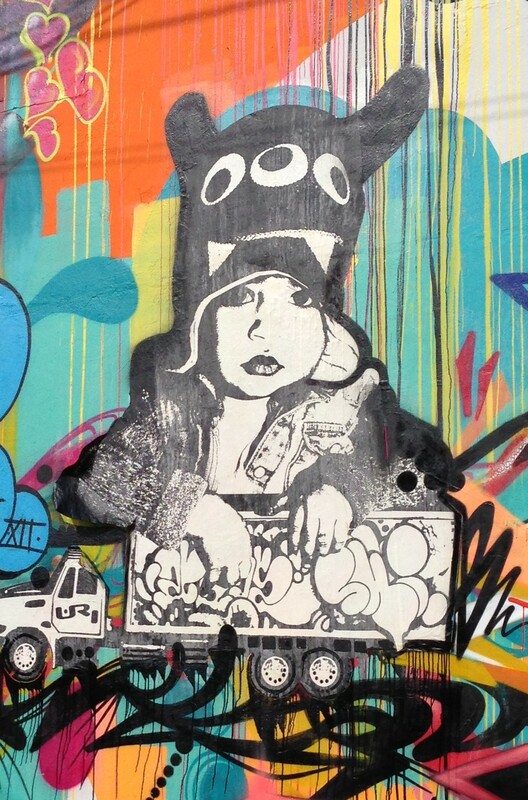 What is the street art scene like there? I did used to have quite of work in Australia but a lot of it is probably covered over now. I was involved in the graffiti scene in Australia when I was younger, so painted a lot of walls at that time, mainly along the railway lines. I later went on to do commissioned mural works, so some of these walls are probably still up in various locations. In relation to the street art scene, I was part of the graffiti scene back then, which was an exciting and energetic new art form at that time. It enabled me to find good friends like a family on the street. From what I have seen, the current street art scene is strong with many good artists, and I will aim to go back soon to visit. 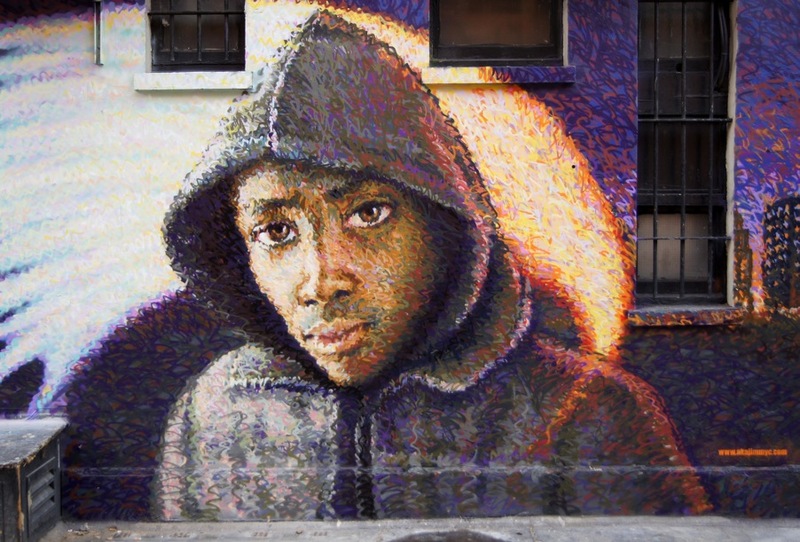 How did you come across your infamous technique of drip/pointillist with spray paint? It looks incredibly difficult to master none the less, yet you execute it brilliantly! Does this inspiration come from Impressionism or did you come across it trying to break away from traditional types of street art? Also, do you create works in other techniques with spray paint or are you solely dedicated to your pointillist/drip technique? 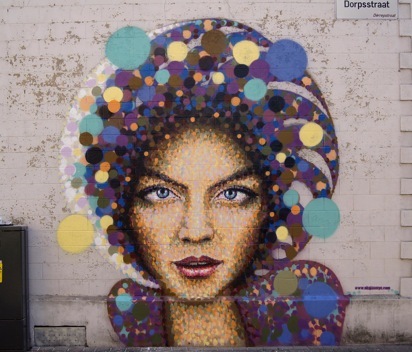 Thank you for your comments on this, and I first starting working with the dots when I was doing a lot of community arts workshops and mural projects in Australia. In one project I worked with an aboriginal artist who was working with the traditional dot painting technique and he asked me if it would be possible to do this on a wall with spray paint, and I said, I can’t see why not. I showed him how to make dots with the spray can and we went on to paint a wall together, combining our two styles. This led me to start thinking about dots and how to make images in this way. 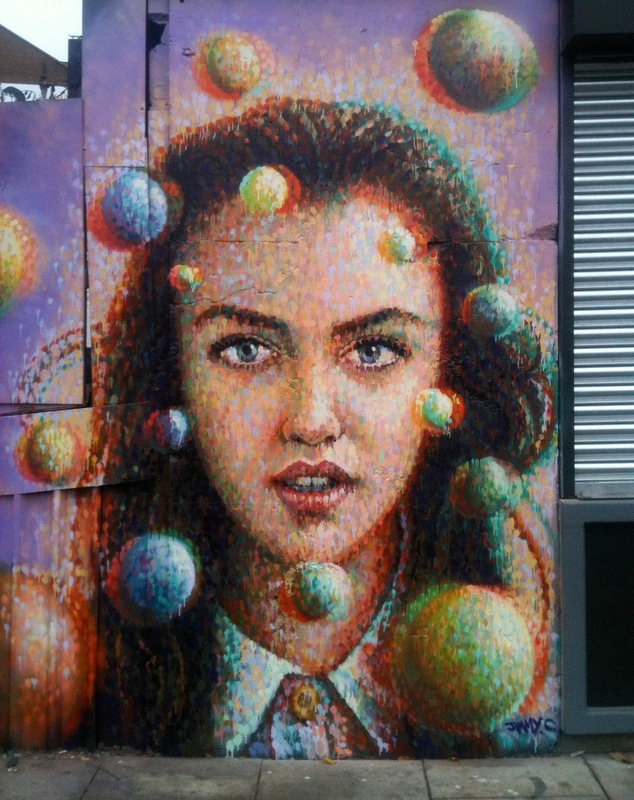 As my background was in figurative realism, my experimentation with the dots came to resemble a form of Impressionism or Pointillism with the spray can. In 2004 I made a series of work which I titled the Aerosol Pointillist series, but I felt that just working in dots was not really enough, which then led me to experiment with drips. That’s when I felt that I had found something more unique and personal, which I came to call the Drip Paintings, which were images made from layers of individual drips of spray paint. I also use a similar technique with lines that I call the scribble paintings. The works we have seen of yours are portraits of people – besides the famous people like David Bowie… who are these people? Do you know them or are they random by standards? What does it mean to you to create a portrait? And why do you choose mainly portraiture as your subject over other subjects? The human subject is the main source of inspiration behind my work, and almost all the portraits I have painted are from people I have met or had some kind of interaction with. The human subject in the context of the city is of particular interest to me, and I am trying to convey an essence of the human spirit through my painting with the consideration of hope, resilience, and compassion. I am also part of a tradition trying to seek new approaches to portraiture through painting. What is your favourite city to work in? 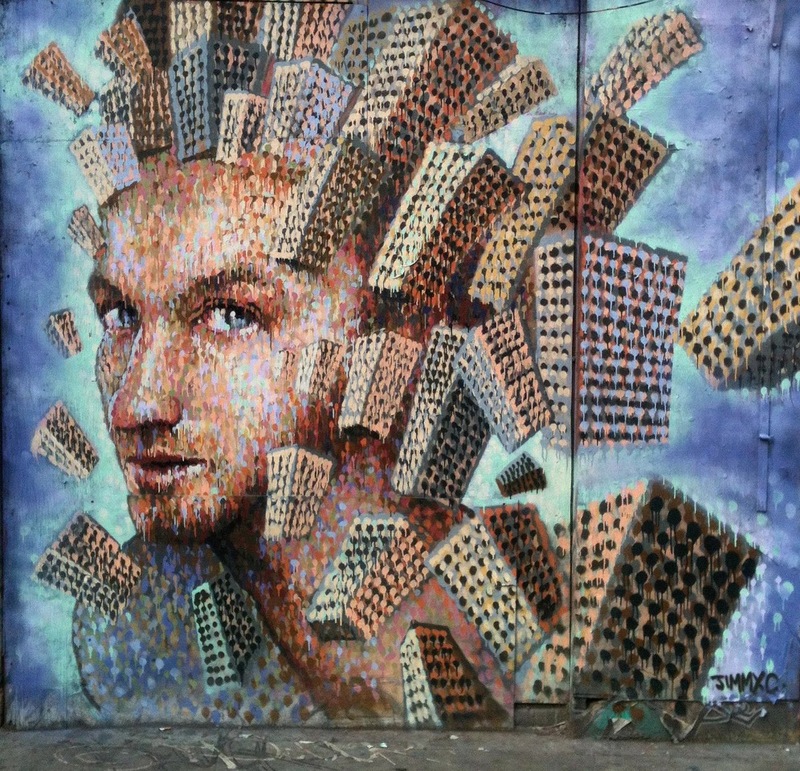 What is your favourite mural you have done? 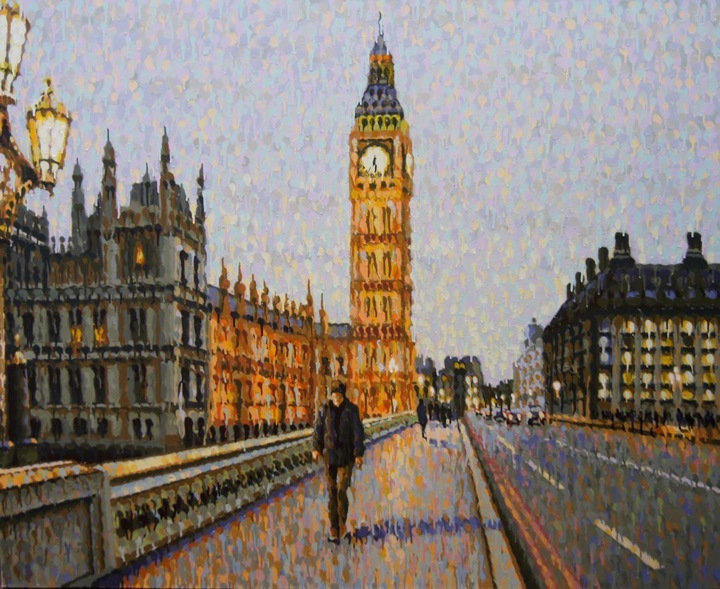 I like painting here in London, and travelling to paint is always a good experience. I have painted in many cities and have great memories, which is so often connected to the people you meet at the time. 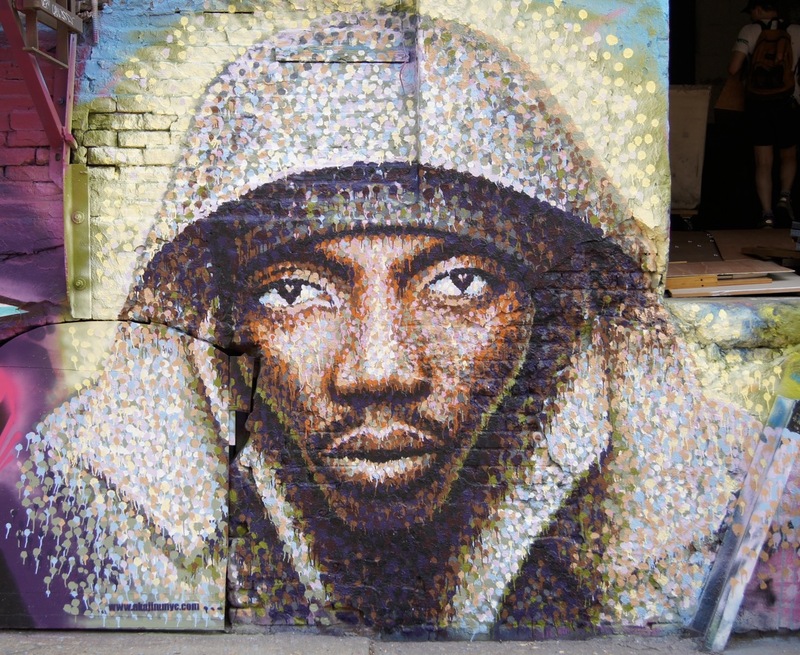 One of my favourite walls is at 5 Pointz (a) in New York, as it was an honour to have worked in a place that has always celebrated the culture and diversity of styles from the hip hop tradition. Another favourite wall is in Hasselt in Belgium (b), where I got to form some great friendships. How do you define your style? A socio-poetical dripping (he)art. What galleries represent you/where can your work be purchased?! We would love to know! Also, where can our followers follow YOU on social media? What are your twitter/facebook/instagram accounts for our dear friends to keep up with you on the reg(ular). I work with a gallery in Melbourne, Australia called Lindberg Galleries, and also a gallery in Lille in France called Galerie Raison d’Art. Work can also be purchased directly from my studio in London. For more information check out Jimmy C’s website, LIKE his Facebook page, and lastly, FOLLOW him on Twitter @akajimmyc and Instagram akajimmyc. Check out some more of his works below! WOW. WOW. WOW. WOWWWWWWWW. THANK YOU JIMMY C for taking time to participate in the interview and for sharing your he(ART) with us!